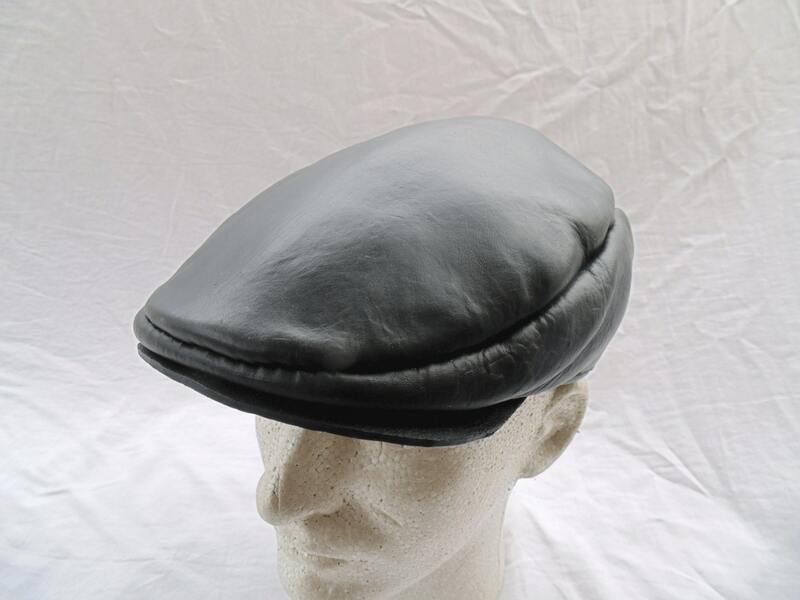 This stylish flat cap looks great with almost any outfit. Soft hand stitched calf skin leather construction gives you a comfortable fit. Choose any color listed or leave a note in the comments section if you would like a specific color (s), even two tone. These hats are made to order with your specified size.